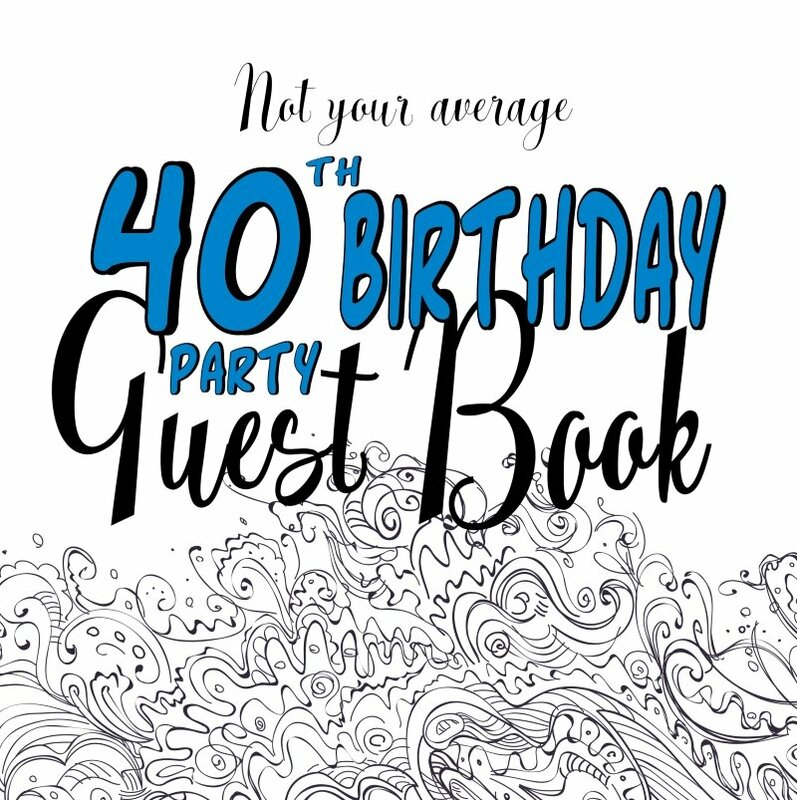 These free printable 50th birthday invitations are sure to strike the right note with your guests! Having a 50th is a great excuse to have a celebration. Whether you decide to throw a large party, or have a quiet meal with friends, these invites will help put everybody in party mood. Up, up and away! 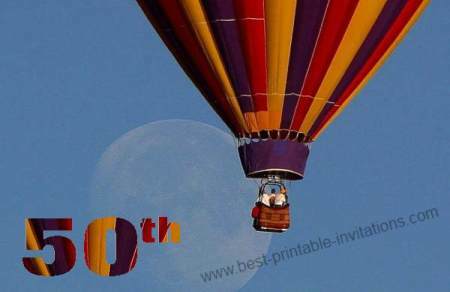 The sky's the limit with this hot air balloon design. 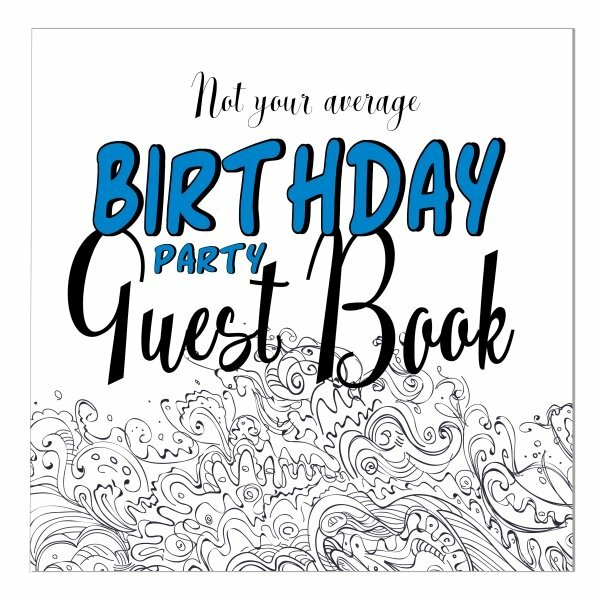 These 50th invites fold to make a card with space to write your party details. Inside you will find plenty of room for sharing directions or other details. Is it a 50th birthday lunch? Try this printable lunch invitation instead. 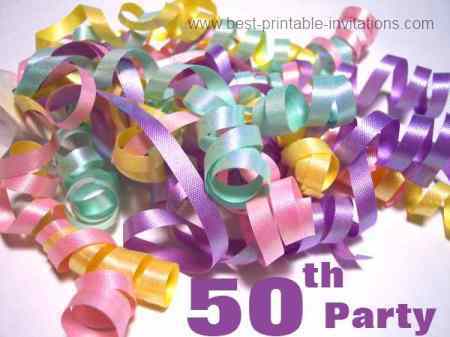 Get everyone in the party mood with this celebration ribbon design. 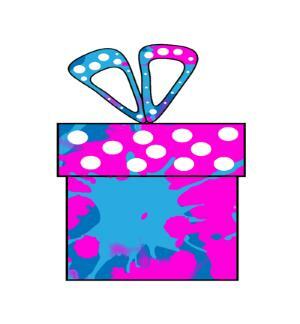 The invitations on my site are free for your personal use only. The watermark in the images will not appear in your printed version. 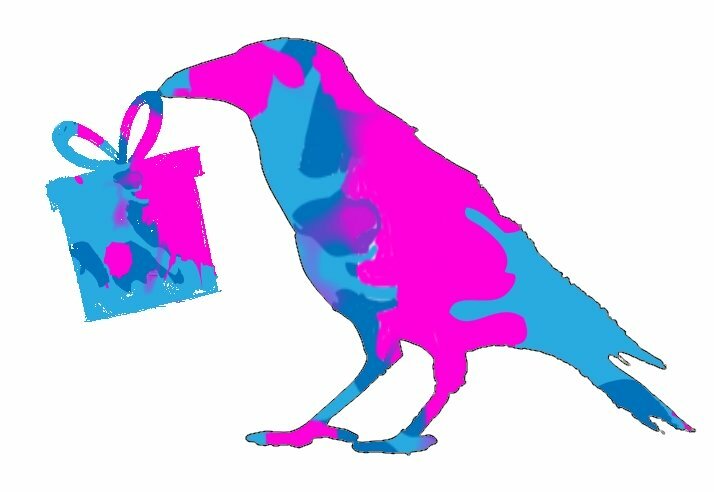 Your 50th invitations should be sent out about 3 weeks before the event - to allow plenty of time for your guests to make arrangements. Hosting the party for someone else? Here's a birthday gift idea! For my husbands fiftieth the children and I made a large poster with 50 things we loved about him written on it. We printed off images of some of the things (and the children did some drawings!). We used lots of different colored pens so the poster was bright and colorful - and we then framed it ready for the big day. My husband loved the poster, and it now hangs on his study wall. Not what you were looking for? Don't worry - I have quite a few suitable invitations the site. I hope you find something you love! Don't forget to include a map or directions with your invite!